Together with our partners 8bitstudio, we went to visit the Cathédrale de Lausanne and Eglise Saint-François for our feasibility study. 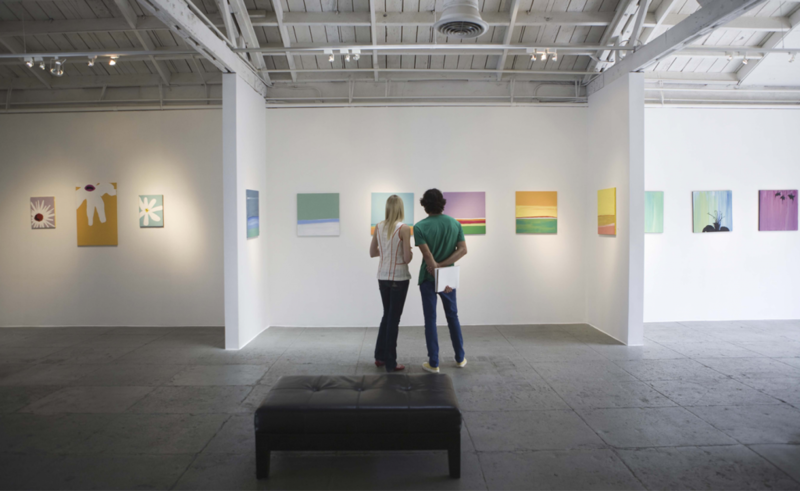 The goal was to evaluate the new beacons we’ve selected and define the precise beacon deployment inside the buildings. 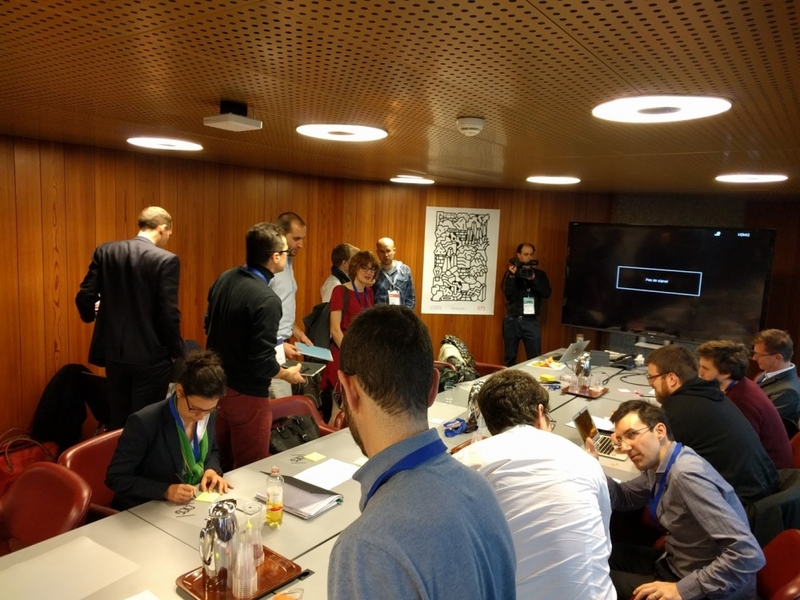 Jérôme did a presentation about our app Uncrowd TPG and discussed with other key actors about open data and smart cities in Geneva. 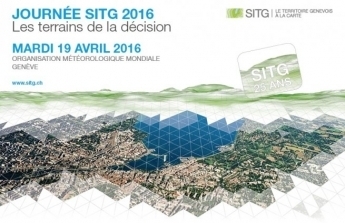 This event was very successfully organised by SITG. To Edit this part, Open the post, click on the « Classic Editor » button on the top left of the page. Replace this text and RECLICK ON THE « BLUEPRINT » button. Cheers! 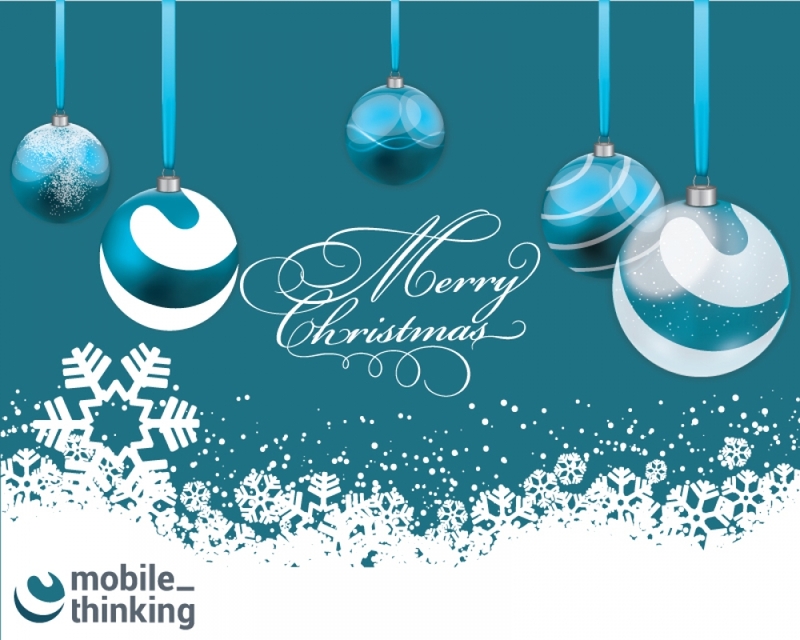 We wish you all a merry Christmas and a very happy New Year! Let’s look forward together to a 2016 full of joy, surprises, new challenges and happiness! 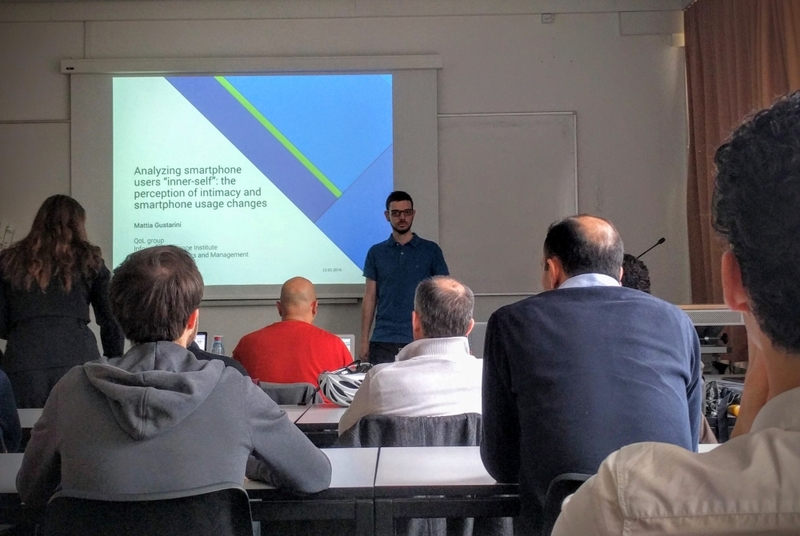 Jérôme had the opportunity to present our Finodex project Actitrans. 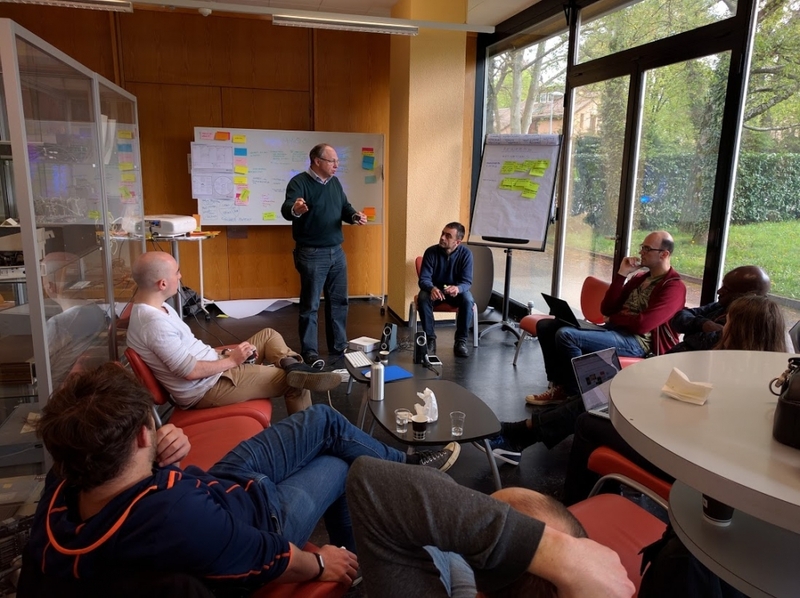 Along with key actors of the open-data field in Geneva (GCC, SITG, TPG) we explained all the goal of Actitrans which has received great reviews. 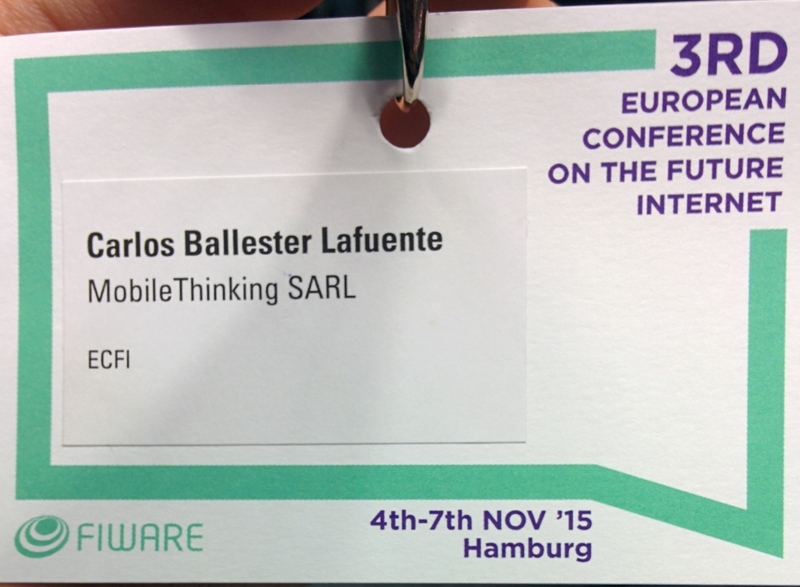 As part of the FIWARE accelerator program Finodex, MobileThinking got to participate in ECFI 2015 – The 3rd European Conference on the Future Internet. 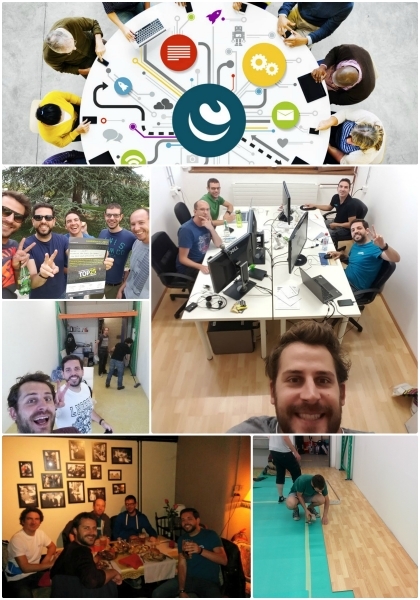 It seems it was yesterday when we started MobileThinking, but one year has passed already since we officially signed the legal documents. 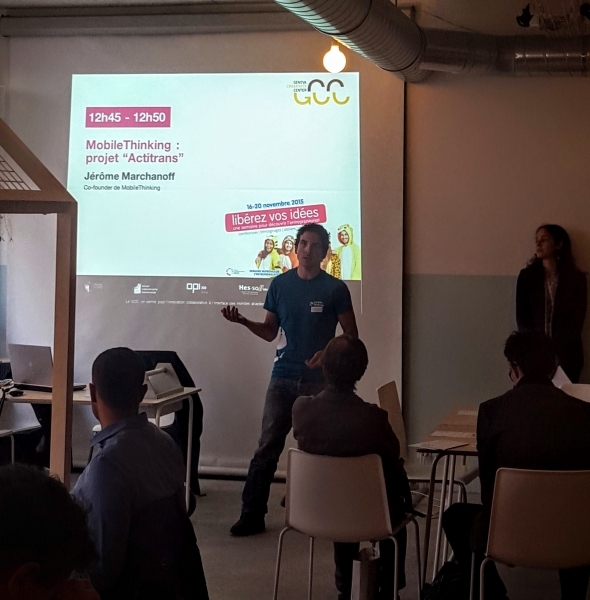 Indeed, MobileThinking is not something that was just created in one day a year ago, but the product of many long meetings, ideas, brainstorming, planning, beers, and most of all, a lot of effort.